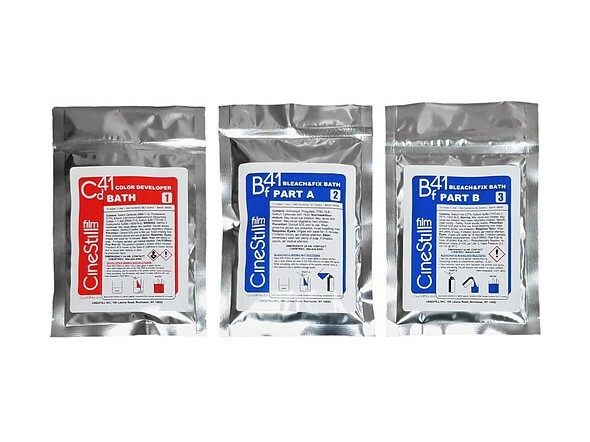 CineStill has released powder-based versions of its Df96 monochrome and C-41 color film development kits. The new kits only require a bit of distilled water to bring them to life and make both storing and shipping easier for both retailers and consumers. Unlike liquid chemicals, which are often limited in shipping options due to weight and various hazardous materials restrictions, powdered chemistry isn't nearly as restricted. This means these new kits will be more affordable to ship — up to 75% cheaper according to CineStill — and more easily accessible outside of mainland United States and Europe with better shipping times, due to the ability to ship in First-Class and Priority envelopes, which aren't as regulated for transportation. The chemicals are identical to their liquid counterparts once mixed according to the instructions. The kits have an 'indefinite' shelf-life according to CineStill, until mixed, after which the chemicals should be good for up to one year in a sealed bottle. The Df96 development kit is rated for use with 16 rolls of monochrome film while the Cs41 development kit is rated for 24 rolls of color film. Beyond saving on shipping, the price of the kits themselves are more affordable. 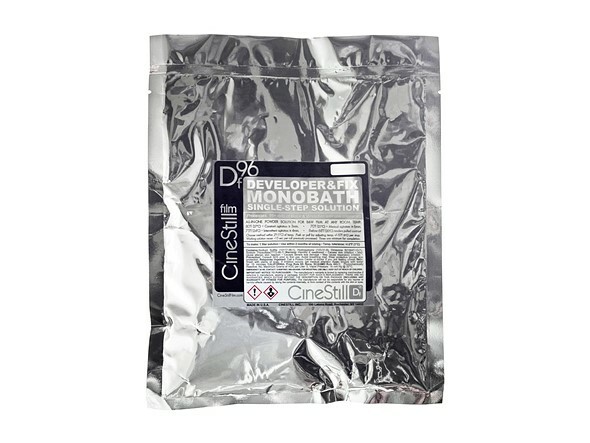 The Df96 monochrome development kit costs $16.99, while the Cs41 color development kit costs $24.99, $3 and $1 cheaper than the liquid versions, respectively. The Df96 'Developer&Fix' B&W monobath and Cs41 'Color Simplified 2-bath kit are available for purchase on CineStill's website.